Today ONLY, save an additional 15% off at checkout on all of your Target purchases. 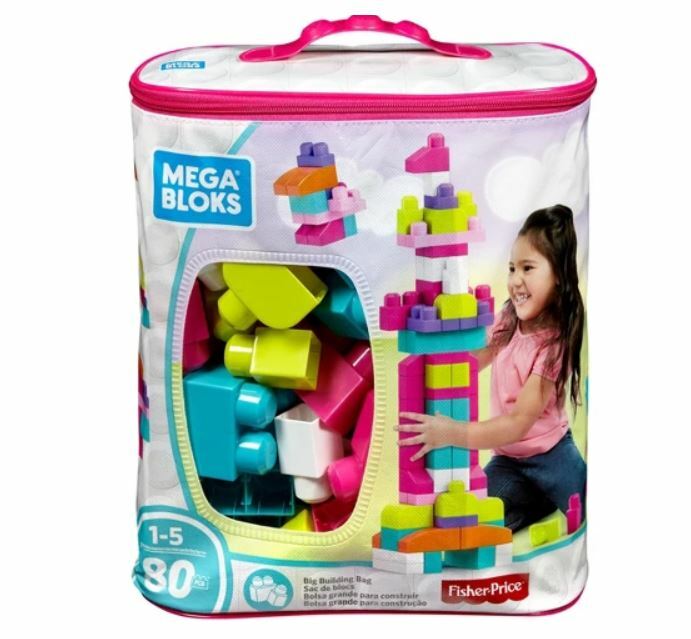 That brings the price of this Mega Bloks Big Building Bag down to just $6.37! This is the best price we've seen. Even better, all orders currently ship for free! Plus, Target REDcard holders save an additional 5%!